For thousands of other students, every year, there is no opening night. The auditorium sits empty, the seats all folded up. Many schools, pressed by budget cuts and concerns, struggle to provide theatrical opportunities for their students. Those students are waiting for their cues, too. They are ready to learn, ready to grow, ready to create the next groundbreaking plays and performances. They just need an audience. 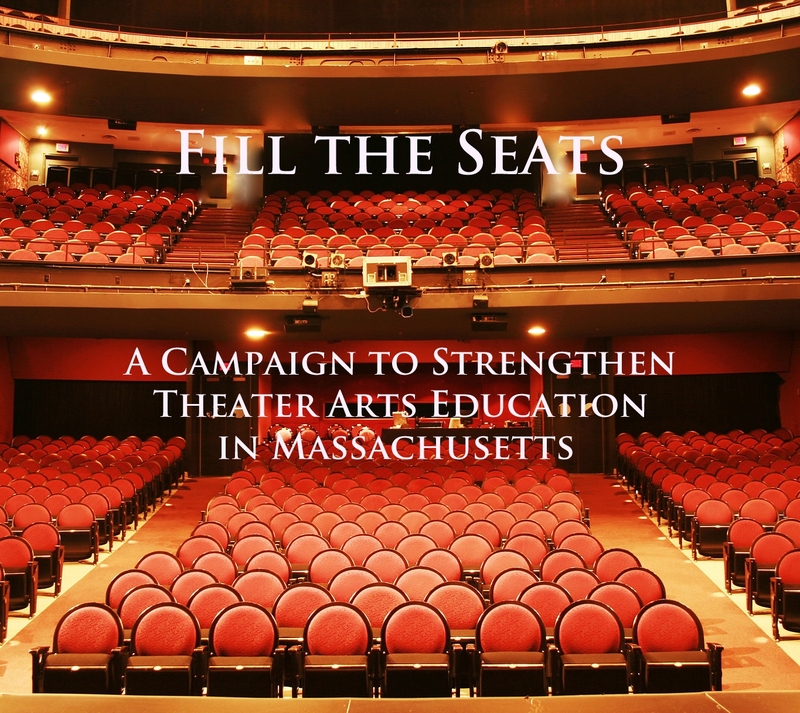 For 87 years, the Massachusetts Educational Theater Guild (METG) has produced high-quality festivals and celebrations, recognizing excellence in high school and middle school theater. But as we move towards our 100th anniversary, we know that we can still do more. 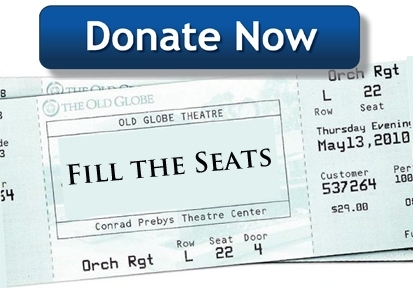 We are devoting new energy and attention to helping schools build their theater programs, and we need your help. Let's help them fill the seats. Whether you're a teacher, parent, or alumni, you know the difference a theater program can make in the life of a student. You know the thrill of a packed house. If we all step up, as a community, to give and support this effort, we can make a difference in students' lives all across Massachusetts. 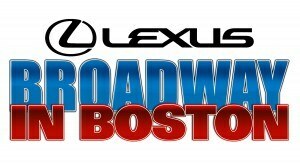 Think of it like buying a ticket to the future of theater.